West Central Bank continues a 135-year tradition of banking excellence in Cass County that dates from the founding of the Cass County Bank in 1876. In October 2009, the shareholders of State Bank of Ashland and the First State Bank of Beardstown merged the two financial institutions into West Central Bank. West Central Bank operates branches in Ashland, Beardstown, Rushville, and Springfield. 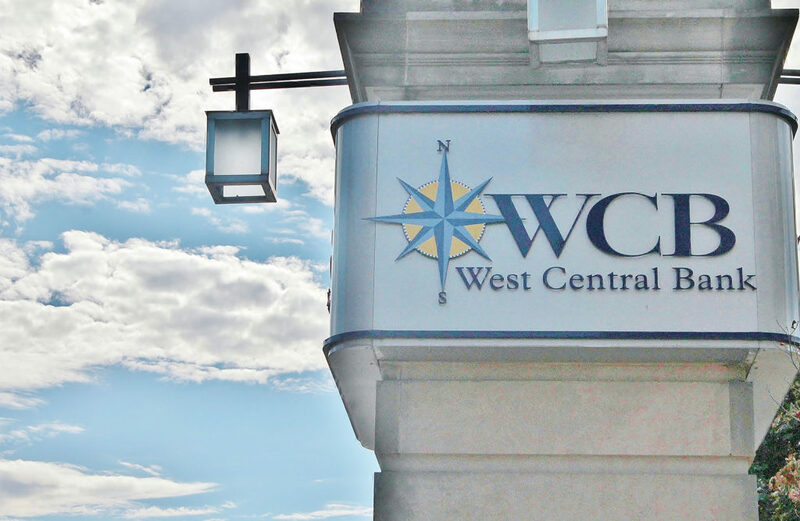 With our four branches, West Central Bank proudly continues its tradition as a Community Bank. Officers, board members, and staff are very active in local civic, economic development, fraternal and religious organizations; they are a vital part of the communities that we serve. The Bank sponsors local organizations and initiatives, functioning as an agent for community development. West Central Bank is committed to reinvesting in its communities. West Central Bank’s holding company also operates West Central Insurance, with locations in Ashland, Beardstown, Mt. Sterling, Rushville, and Springfield. Also associated with West Central Bank and West Central Insurance is West Central Financial Services, an independent and fully-licensed securities broker and financial consulting service. The availability of both insurance and financial services makes West Central Bank truly a “one stop center” for its customers.